Product information "SRAM Lockring Foam Grips white / red"
Lock-on grips with one CNC-machined clamp ring which prevents slipping. Soft foam for comfortable grip. Including end plugs. 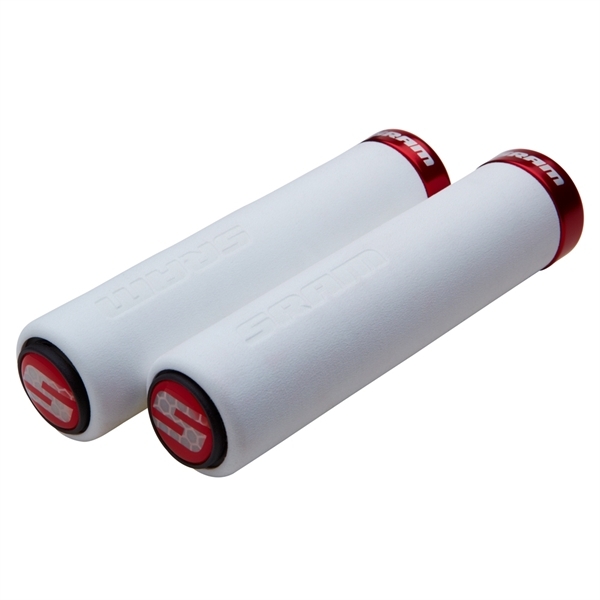 Related links to "SRAM Lockring Foam Grips white / red"
Customer evaluation for "SRAM Lockring Foam Grips white / red"